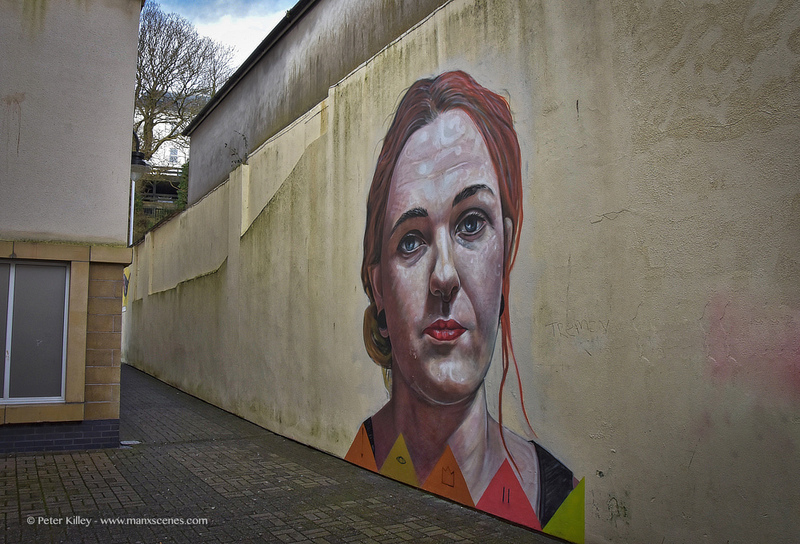 Street Art – Guttery Gable in Douglas. At Guttery Gable in Douglas. Is this the start of a Manxie Banksy?